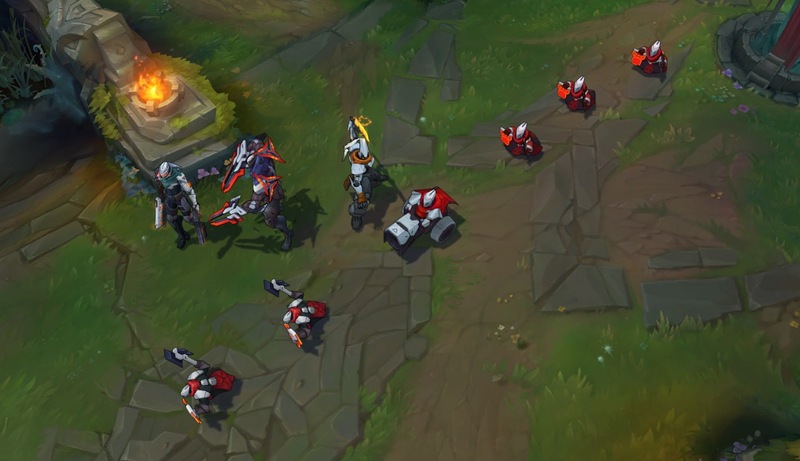 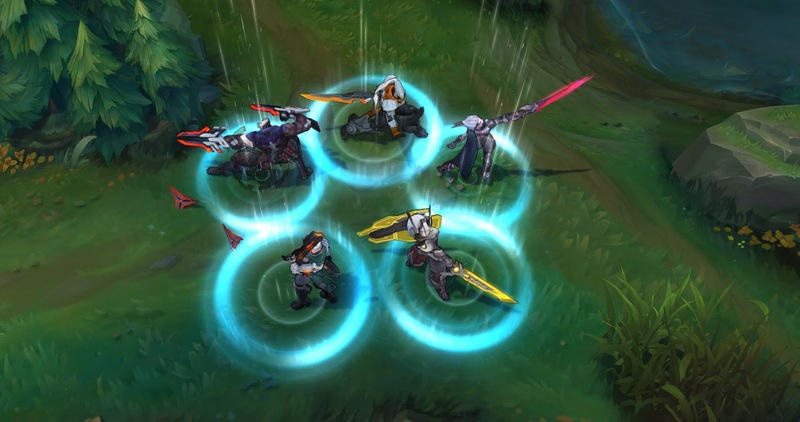 To kick off the 5.17 PBE cycle, we have FIVE new PROJECT skins for Master Yi, Fiora, Leona, Lucian, and Zed, a new ward skin, a set of PROJECT themed minions, and oodles of balance changes! 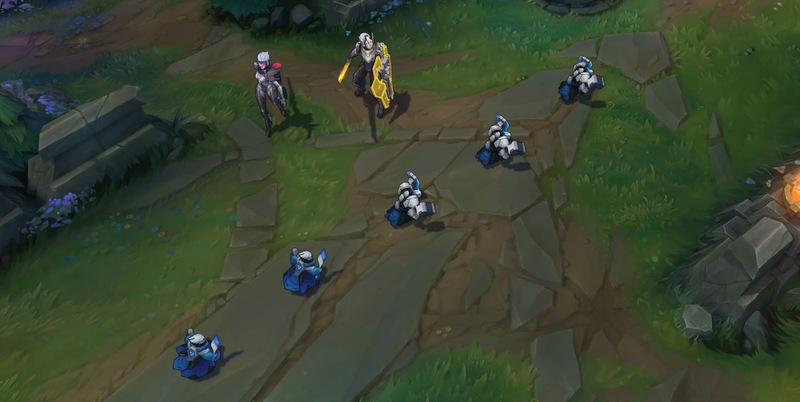 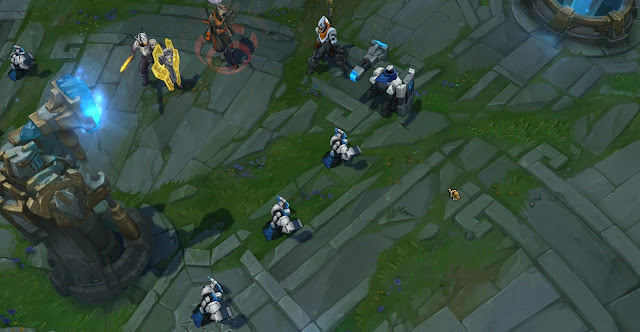 A set of PROJECT themed minions have been added! 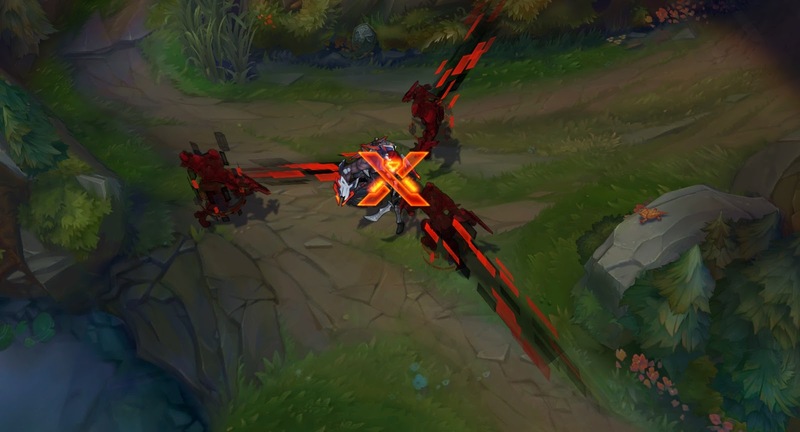 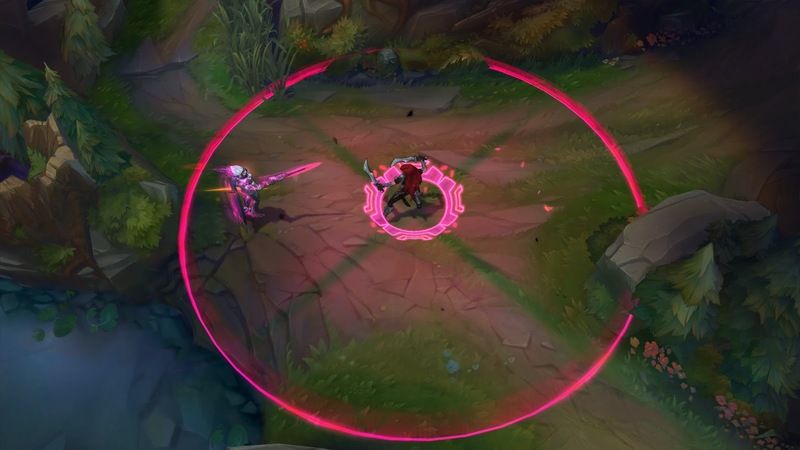 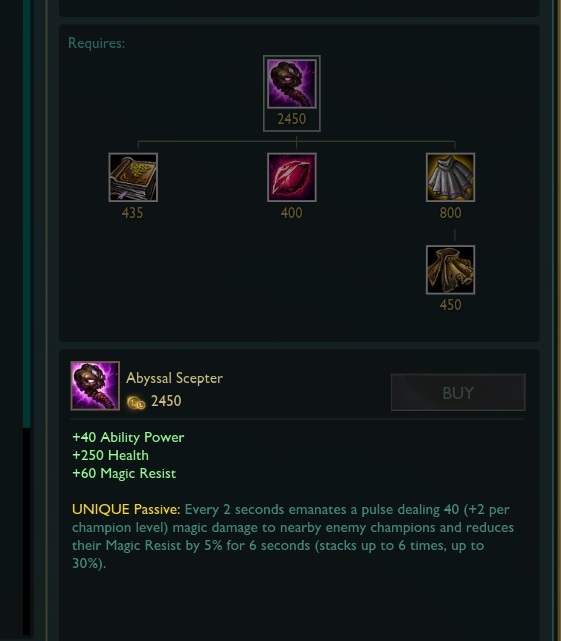 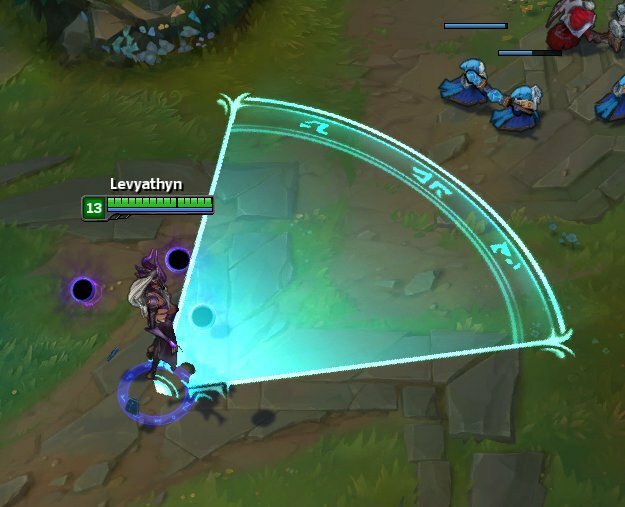 League of Draven (Passive) now gets a bonus when catching an axe while another one is still in the air and when killing 6 minions in a row without dropping an axe.